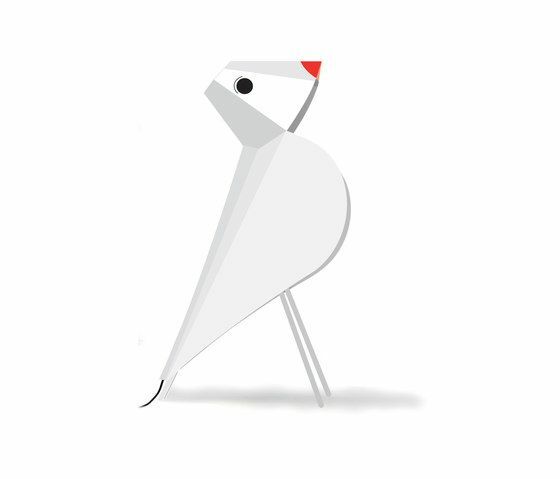 Ironic lamp that recalls the shape of a “bird in a rest position”. Manufactured in sheet metal, moulded and painted with epoxy powders, it is provided with a lightning device. Finishes: “pop-lamp” is available in different colours.